After a nice two weeks at home I am back on the road again searching for snow. I am currently sitting in the school in Kaktovik, AK. The sun is still high in the sky at 8 pm and the snow is still accumulating with temperatures about 12 degrees. It is awesome! 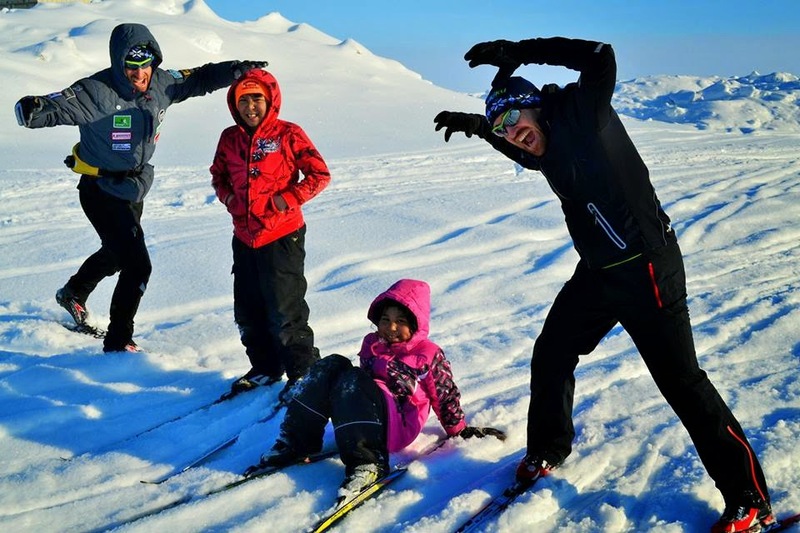 Conditions for skiing are great and the kids are super excited for their second year of SkiKu here in the village. About 30 pairs of skis stay here in the village and we have an additional 30 pairs that we flew in with. Andrew challenging the group on day one with some balance exercises before heading outside. 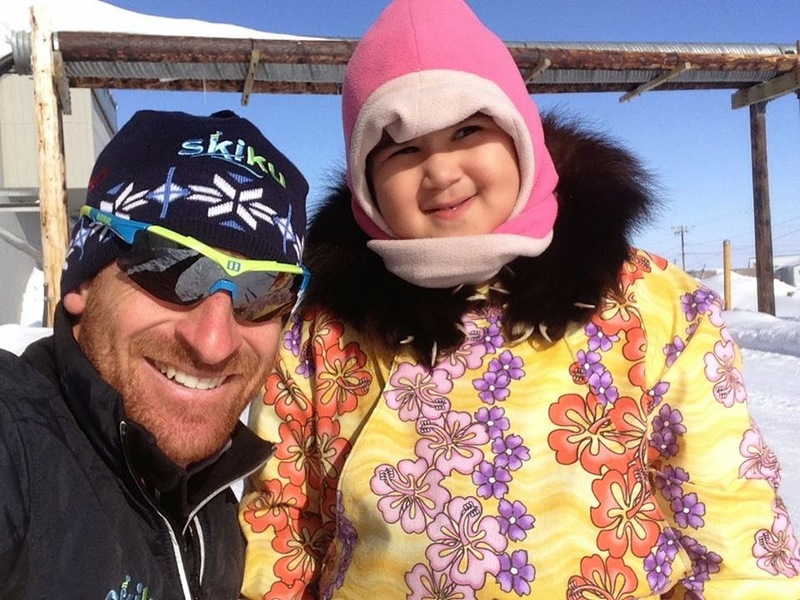 Skiku’s mission is to create a sustainable Nordic ski program in communities throughout Alaska. Currently the program provides equipment to schools and a week of instruction each year. 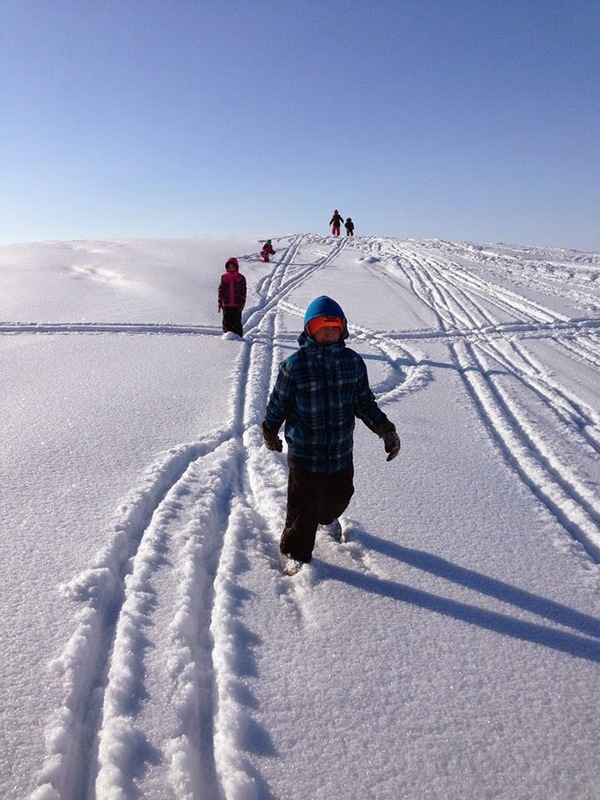 The kids have been looking forward to SkiKu's return to Kaktovid and ran up to greet us as we entered the schools. Giving us big hugs despite having never met this particular trio of coaches. Last years group of coaches: Rosie, Lars and Jonas did a great job. We are in Polar Bear country here in Kaktovik, AK. Polar Bears are my favorite animals and it is cool to see their natural habitat. The kids are well educated in Polar Bear or 'Nanuk' awareness. Today during practice we even had Officer Ben come out to be on bear watch. I love working with kids and the opportunity to do so with skiing is great. Even better is the fact that I am out of competition season so I can put 100% of my energy in to the kids. I fell asleep last night at 9 am and slept 10 hours. 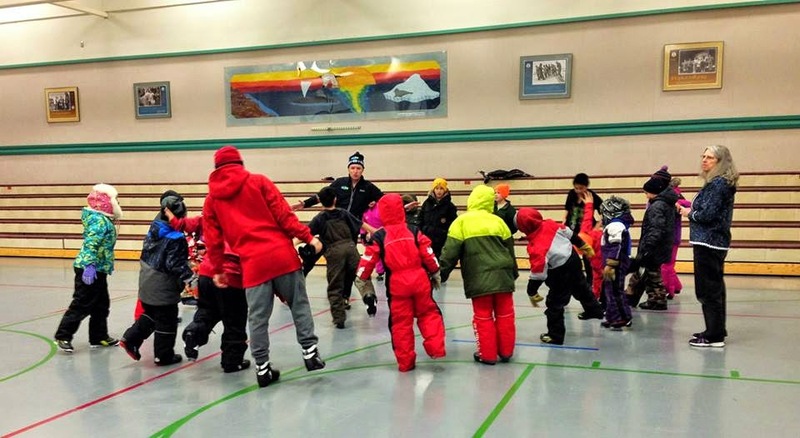 Despite being the weekend we still have over 30 kids meet us at the school to ski each day! The kids in Kaktovik are unbelievable. Perhaps the best behaved kids I have ever worked with. 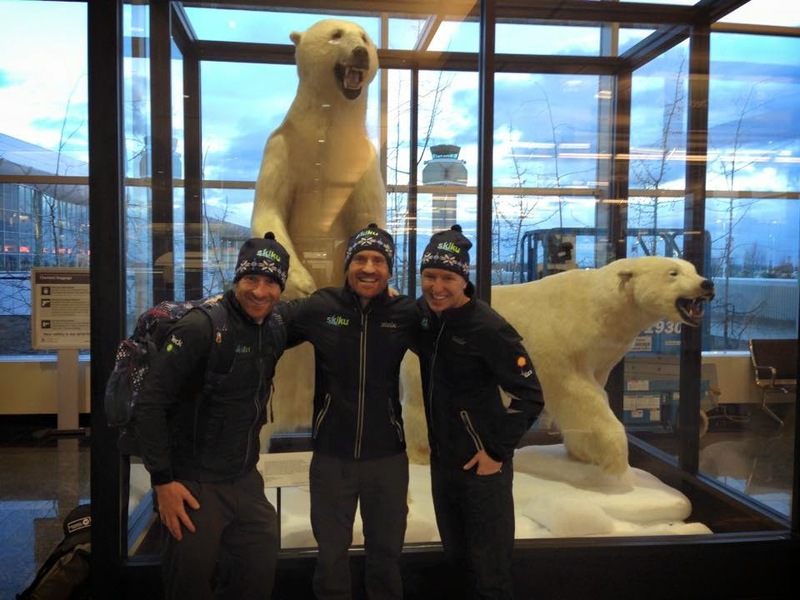 They are so excited to ski and so supportive of each other. I love the sense of community in the village. We have a huge spectrum of abilities and yet the more advanced kids help the beginners. I cant help but smile all day long. Not the 80 degrees of Minneapolis, but I prefer this weather!